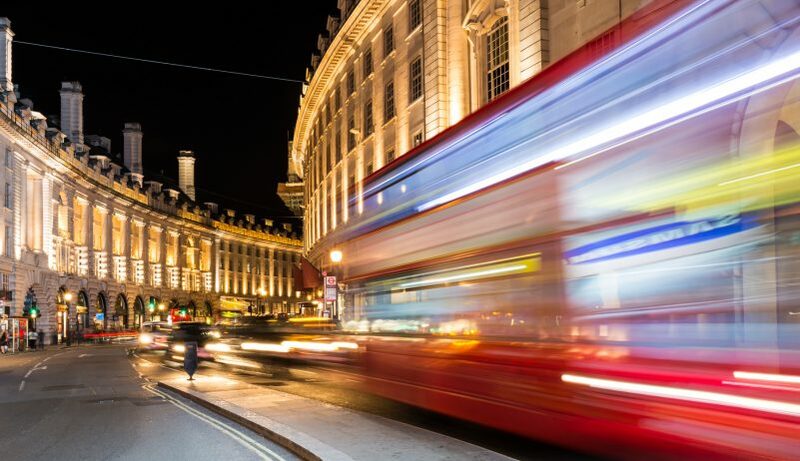 London’s West End is the main commercial and entertainment centre of the city with a plethora of shops, theatres, businesses and more. No trip to London would be complete without a visit to the movies to catch the latest blockbuster. Time it right and you could be sharing the limelight with A-listers. London’s West End holds a number of cinemas, theatres and entertainment venues and it is here that you should plan to spend at least one evening. Leicester Square is where many movie premieres are held, while Covent Garden must be experienced for the bright colours and cool vibe that it possesses. Expect to get good use out of your credit cards while you are in Oxford Street, Regent Street or Bond Street. The shopping possibilities in the area are endless. Whether you are shopping for yourself, or buying gifts for loved ones – this area has everything you’ll need. If you would like to book a show, or spend some time in the West End as part of your tailormade trip to London, contact us today.